Sara Ali Khan's Sun-Kissed Instagram Pic Is Viral. Seen Yet? 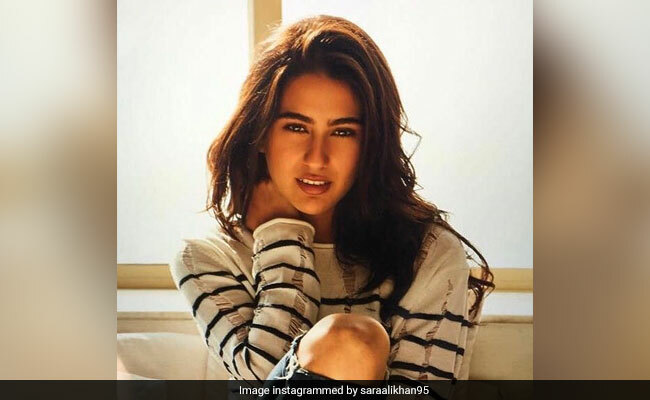 Sara Ali Khan, who will make her Bollywood debut with Kedarnath later this year, turned heads with her latest Instagram post. Sara shared a sun-kissed photo of herself with her Instafam and captioned: "If you want to shine like the sun, burn like the sun." Sara, who appeared to be dressed in a deranged denim and a striped sweatshirt, looked so stunning. Sara's photo has over a lakh likes and the comment section is flooded with words like: "Most awaited picture," "First pic of yours on Instagram.. Keep posting," and "Waiting for your first flick." Sara Ali Khan made her Instagram debut on Independence Day and in less than a week, she has over 300,000 followers. Here's the photo shared by Sara Ali Khan on Instagram. Here's Sara Ali Khan's first Instagram post. In just few hours, Sara's Instagram account got the official blue tick and her followers include Alia Bhatt, Arjun Kapoor, Shraddha Kapoor, Ishaan Khatter and Manish Malhotra among others. Manish Malhotra and Karan Johar welcomed Sara Ali Khan on Instagram by sharing photos from a party hosted by the designer. Welcome the gorgeous and stunning @saraalikhan95 on Instagram!!!! Sara Ali Khan celebrated her birthday last week with mother Amrita Singh and brother Ibrahim Ali Khan. Bhumi Pednekar, Rhea Chakraborty were also on the guest list. The 24-year-old actress will make her Bollywood debut opposite Sushant Singh Rajput in Kedarnath. 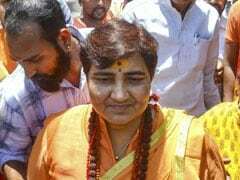 She is also part of Rohit Shetty-directed Simmba, which features Ranveer Singh. Simmba is expected to release in December this year.